Wildlife rehabilitation is an emerging profession that blends veterinary medicine, natural history, animal behaviour, and environmental and animal ethics with public service and education. 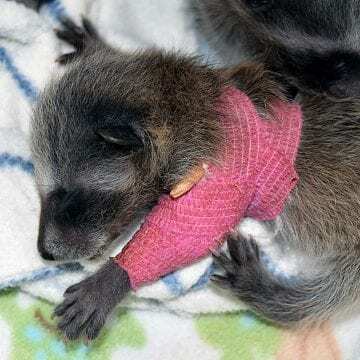 Wildlife rehabilitators offer first aid, supportive care, exercise and re-training to injured, sick, orphaned and distressed wildlife, with the goal of releasing them back into their natural habitat. Find current job opportunities at the BC SPCA’s Wild Animal Rehabilitation Centre (Wild ARC). There are many paths to careers in wildlife rehabilitation. Take a look at our staff’s diverse educational backgrounds and experience. Local training for first responders in an oil spill response is also available. Wildlife rehabilitators learn mostly through experience; many start as volunteers and summer students. Their studies include a variety of rehabilitation resources and skills workshops offered by professional wildlife rehabilitation bodies. The International Wildlife Rehabilitation Council offers basic and advanced skills courses throughout the U.S. and Canada, as well as online learning opportunities. 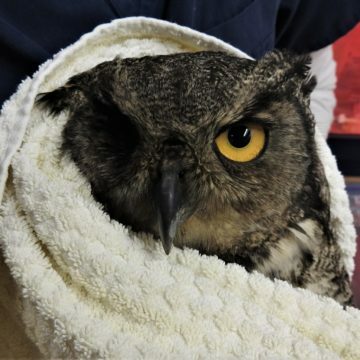 Many wildlife rehabilitation skills are transferable to other fields like wildlife research, conservation biology, nature interpretation, education, animal welfare, zoo biology and veterinary medicine. The best way to know if this field is right for you is to volunteer at your local wildlife rehabilitation facility. Participating in your provincial or state wildlife rehabilitation network will introduce you to rehabilitators in your area, and inform you of opportunities. Even better, you can attend conferences and symposiums to take part in workshops and skills training. Learn how to volunteer at Wild ARC. A practicum or internship is a great way to gain in-depth hands-on experience in the field of rehabilitation. In return for your time and efforts, you’ll gain knowledge and techniques of benefit to your career goals. Most practicum participants have an education in animal sciences, a veterinary or veterinary technology background, or past wildlife experience. However, candidates with a strong environmental and community conscience with demonstrated community and/or volunteer work, may also be awarded practicum positions. 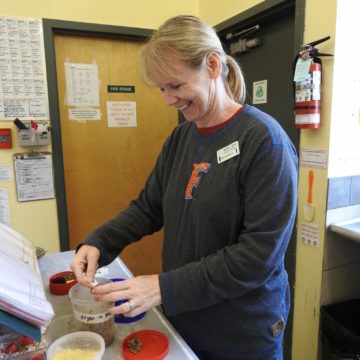 Many rehabilitators are volunteers, but paid positions are available in larger facilities that have the resources for paid staff positions. Often there are summer student jobs available through subsidized government grant programs. Check with your local rehabilitation facility to see what opportunities come up each year.